Alan Christopher — Entheo HealingJOURNEY Preparation Excavating your psyche helps focus your journeys intentions. Integral Counseling Psychology and Transpersonal therapist Alan Christoper carefully guides your reflections through childhood, your family system, and ancestral lineage.The work done with a trained professional prior to an entheogen journey creates the theraputic alliance allowing you to be safely held in the transformation process.A guided entheogen journey unveils what could take years of conventional therapy to uncover and helps you clear away emotional baggage deeply rooted in your past.Return to your body with a renewed sense of self. Settle into the more focused, at ease, and action oriented youYour journeys visionary state, dreams, and synchronicities serve as a roadmap for your custom integration treatment plan - consisting of physical, psychological,and spiritual practicesEntheo Healing intensives are a highly efficient and enjoyable way to address your dis-ease. Learn to deepen creativity, gratitude and compassion giving you the freedom to cultivate the magical life you desire. .
Entheo~Healing founder Alan Christopher, MA is a transpersonal psychotherapist and integral shamanic counselor trained at the California Institute of Integral Studies (CIIS). 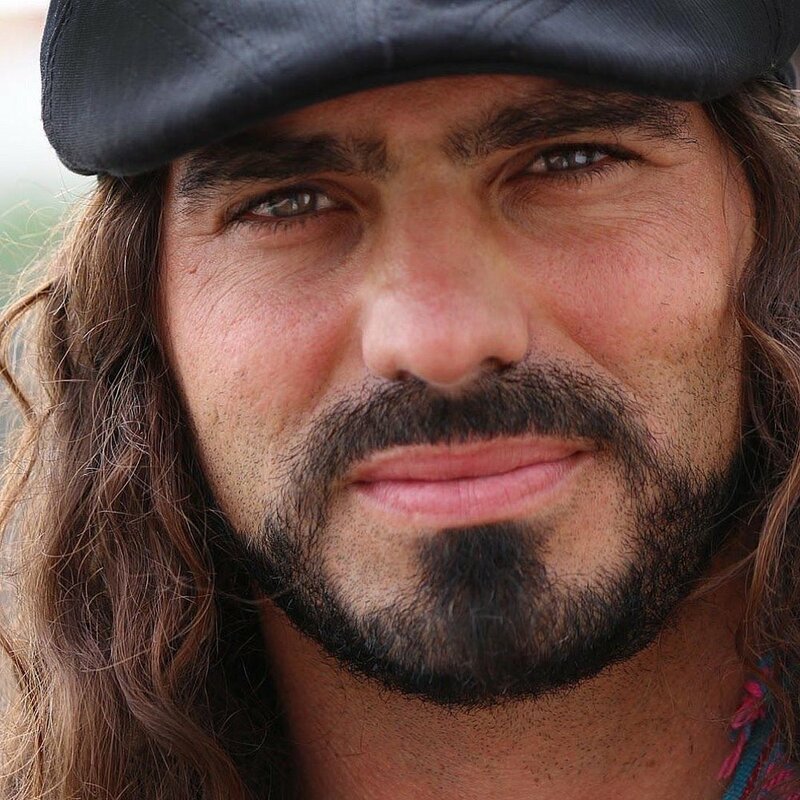 He is the founder of Medicine Heart Recovery Ibogaine Detox in Baja California, and co-founder of Entheogenic Integration, Research, & Education (ERIE) in San Francisco. With eight years in the field, his speciality is healing inherited epigenetic trauma and addictions through an integration of ancestral family constellations, ritual, and guided entheogenic journeys. Alan’s work is uniquely grounded in ancient traditional lineages carefully integrated within a contemporary psychological framework. Having the fortune of being raised in south Texas, the land of the peyote gardens, Alan began working with medicine as a teenager traveling to the high deserts of San Luis Potosi in the late 1980’s until he later joined the Native American Church. Alan has since completed formal initiations with elders from various medicine traditions including the Dakota Sioux in Standing Rock ND, Mama Julieta Casimero the Mazatec of the 13 Indigenous Grandmothers in Oaxaca, and the Dagara of West Africa working with both Malidoma and Sobonfu Some. Indigenous sciences and technologies are at the root of the Entheo Healing paradigm. Alan’s work is largely informed by his trainings in Restorative Justice practices such as Family Group Conferences (FGC) modeled of the Maori working with youth at risk and Victim Offender Education Group (VOEG) working with the formerly incarcerated. He is a Reiki Master blending Hakomi, cranial sacral, and Qi Gong with plant allies such as tobacco for clearing. The progression of the work may lead into intimacy development and sacred sensual body rites. Alan credits his path to Fred Wahpepah, Francoise, Aharon, and Susana among many others. “I help foster the maturation of the soul. The catalysts for transformation are the blessings of earth's entheogenic medicines. However, interpersonal wounds require interpersonal healing done through the compassionate reflections of a therapeutic professional trained to see deep into the structure of your Western psyche and inherited family system.